The Vauxhall Vectra was introduced in 2002, and is known as a safe and reliable family car, most popular in its station wagon version. In 2005, the car underwent some small changes to improve its engine power and adjust the driving experience. It also had some minor alterations to the front end of the vehicle. The Vauxhall Vectra made it into the top 10 of Britain’s car sales charts in 2007, and the station wagon won the Estate Car of the Year 2007, from What Car? Magazine. It remains one of the most purchased new and used cars throughout the UK, and there are many different reasons for its continuing popularity. For the ultimate combination of speed with relatively low fuel consumption, the best choice is the 1.9 CDTi diesel engine, which comes with either 120bhp or 150bhp. They both have an economical 50mpg, and CO2 emissions sit at 154g/km. 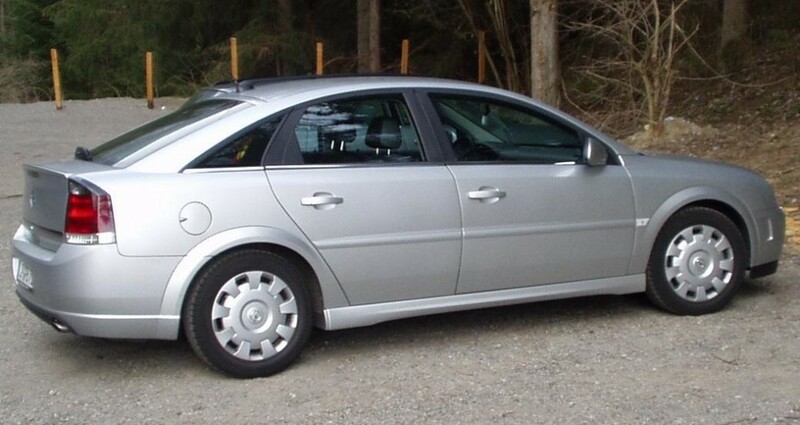 The Vectra wasn’t designed with speed in mind, but rather for comfort and reliability. The car is a comfortable drive, if maybe a bit drab, and it handles roads in a composed and controlled way. The Vectra is known as one of the safest cars on the market, and it scored a respectable 4 stars on the Euro NCAP Crash Safety Rating. Each vehicle has the Vauxhall Safety System, which includes an Automatic Pedal Release System, and active head restraints that minimise the risk of whiplash-related injuries. There are six air bags in the vehicle as well as a number of seat belt reinforcements and safety adjustment points throughout the interior. The Vectra was manufactured with comfort in mind, and it is one of the most comfortable cars on the market. In entry level models there are electric windows and air conditioning, and each vehicle will comfortable carry 5 adults with no complaints. With 500 litres of boot space, the Vectra has ample storage space for a large amount of luggage that might come with long trips. Like every kind of car, the Vectra does have some problems. Its most common problems are suspension, leaking boot, warning light failures, handbrake issues, and rear seat buckle failure. One of the biggest recall problems is rear axle hub detachment, which can result in extreme handling and steering problems. If the problems on your Vauxhall Vectra are becoming too much of a financial burden, you may want to look at scrapping your car. If your Vectra has passed its best days and is costing you money every year, contact Scrap Car Kings for a quick and efficient scrapping process.